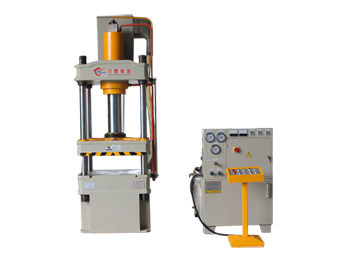 The hydraulic notching machine is available in a fixed structure and adjustable angle structure. 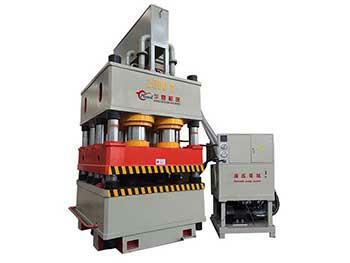 This machine uses hydraulic drive design to ensure shearing machine stability. 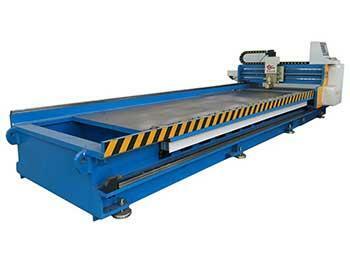 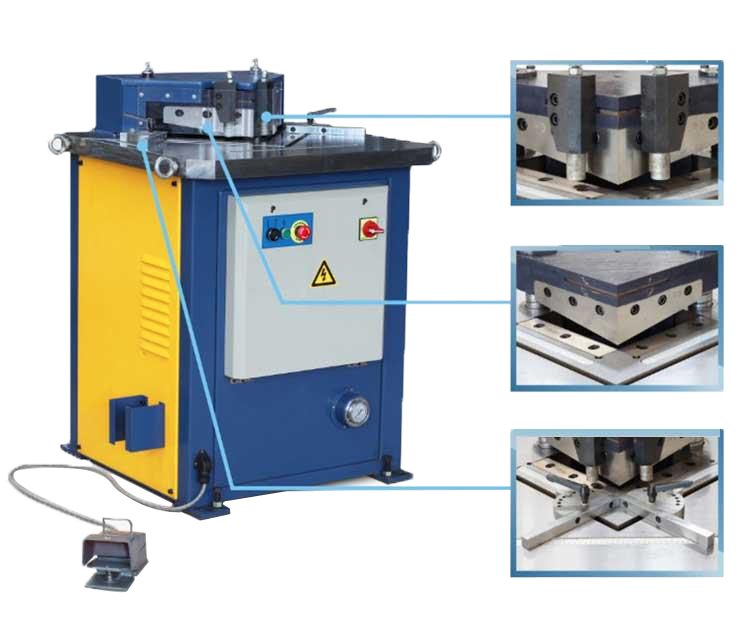 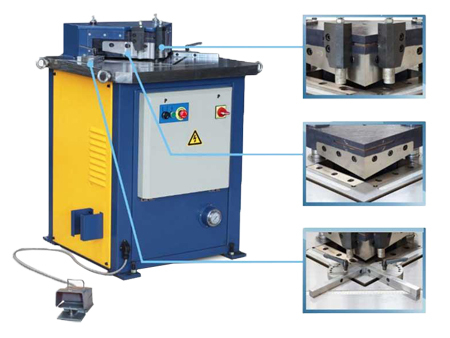 The entire machine features a steel plate integral welding structure, with an outstanding shear notching rigidity. 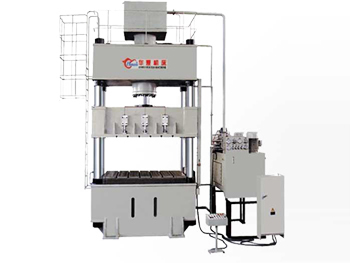 The machine uses centralized lubrication system, which lubricates and protects the machine.